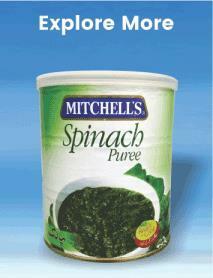 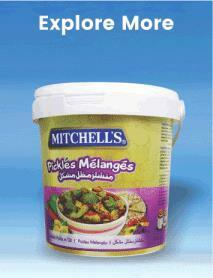 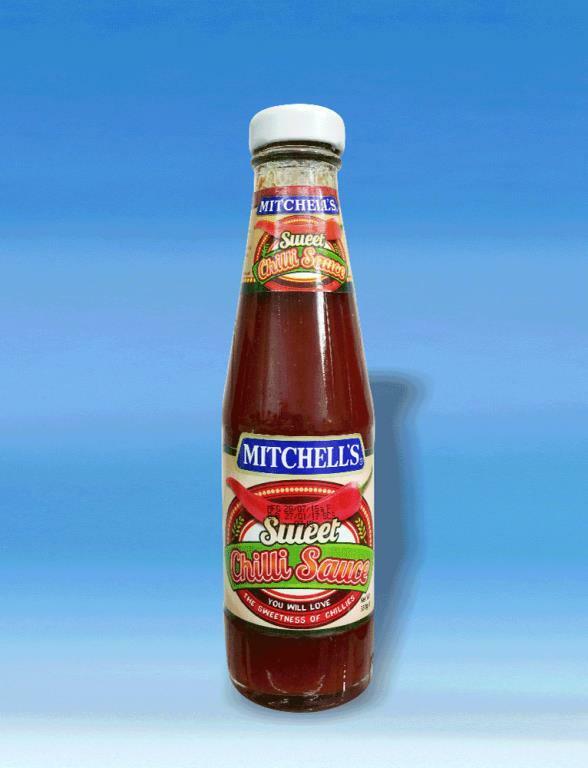 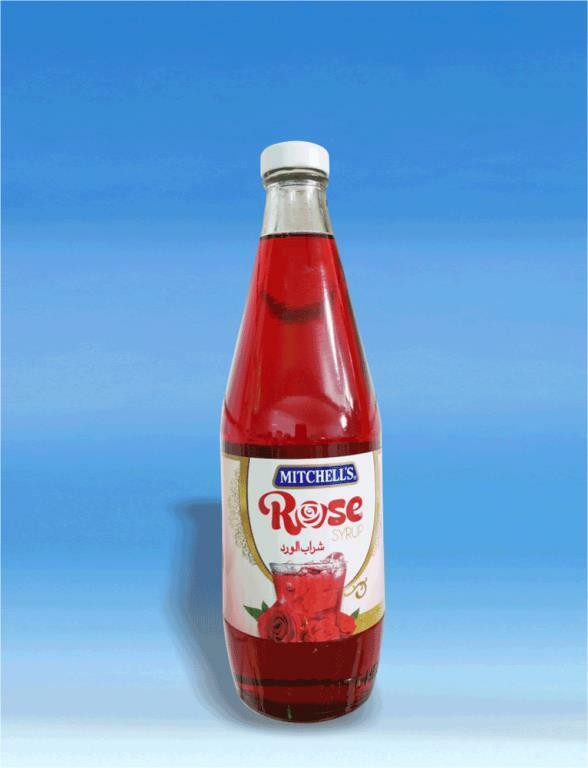 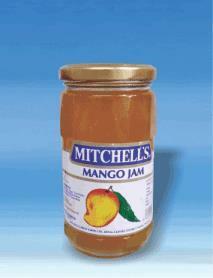 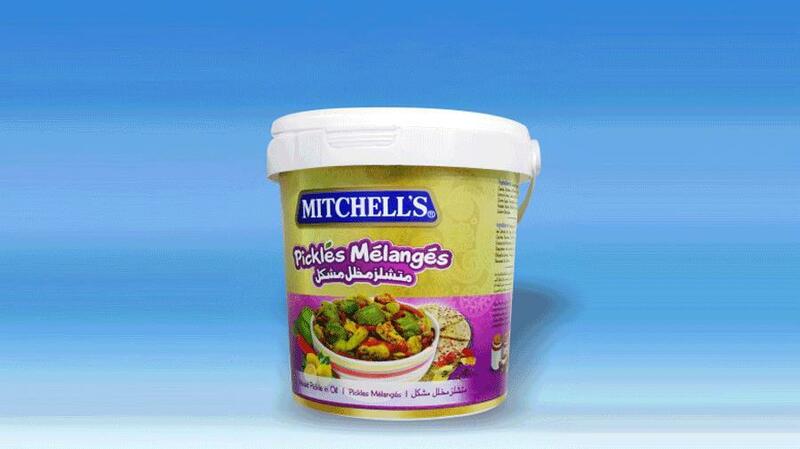 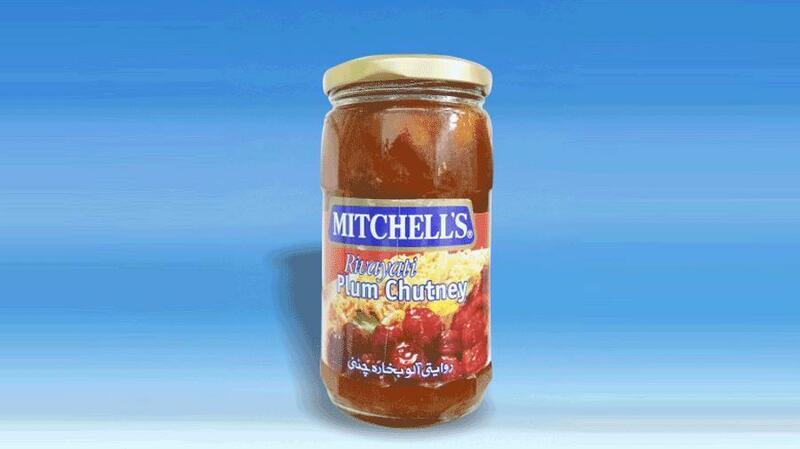 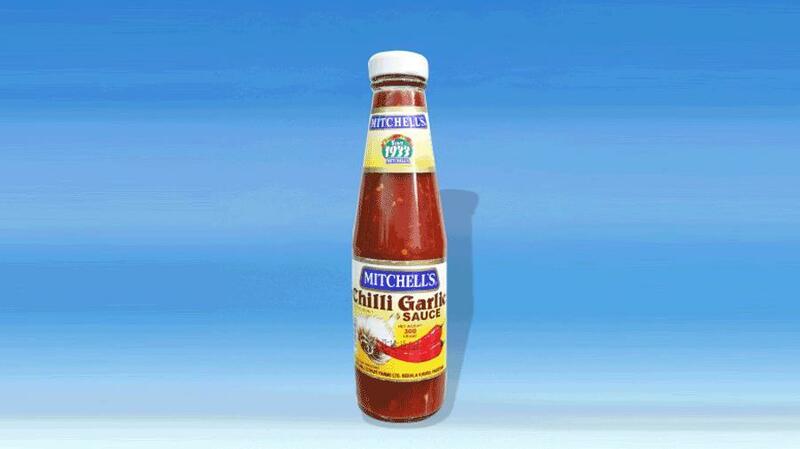 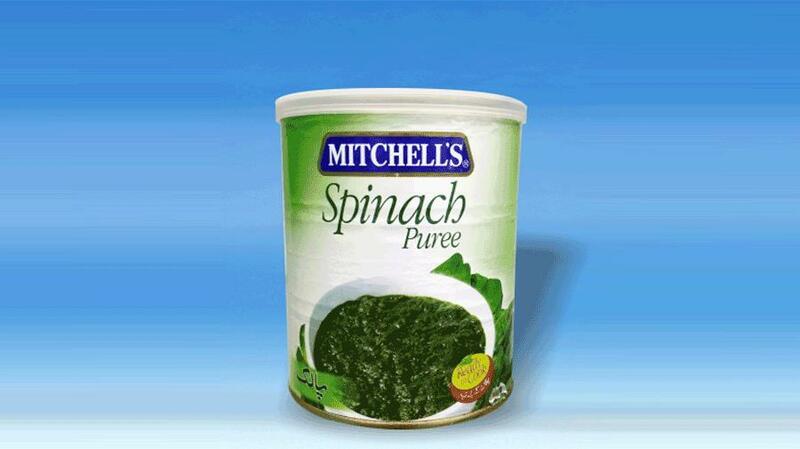 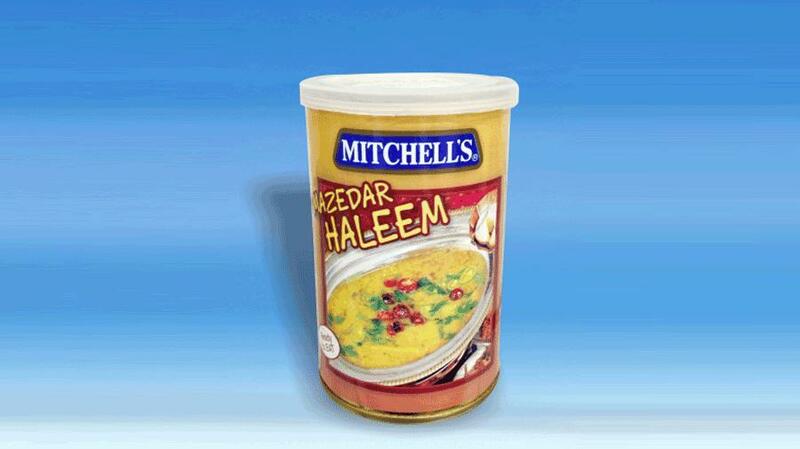 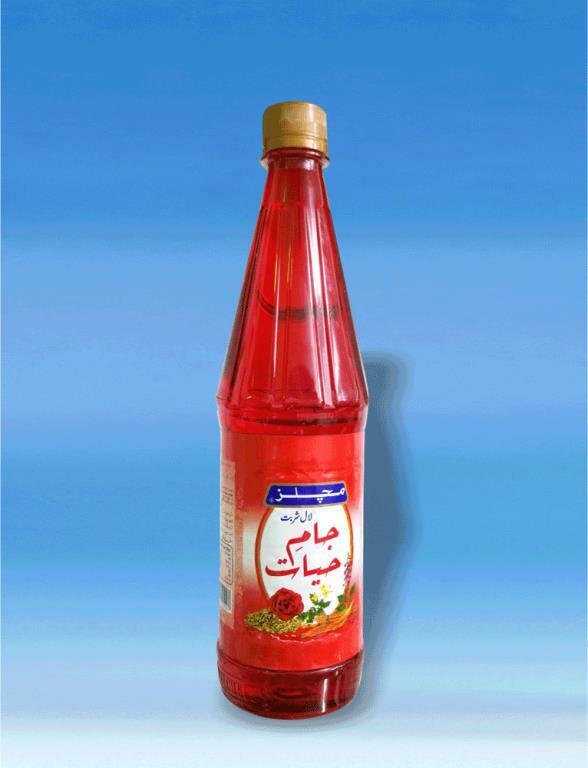 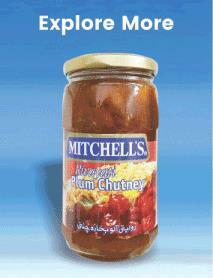 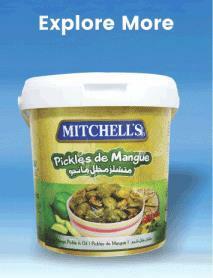 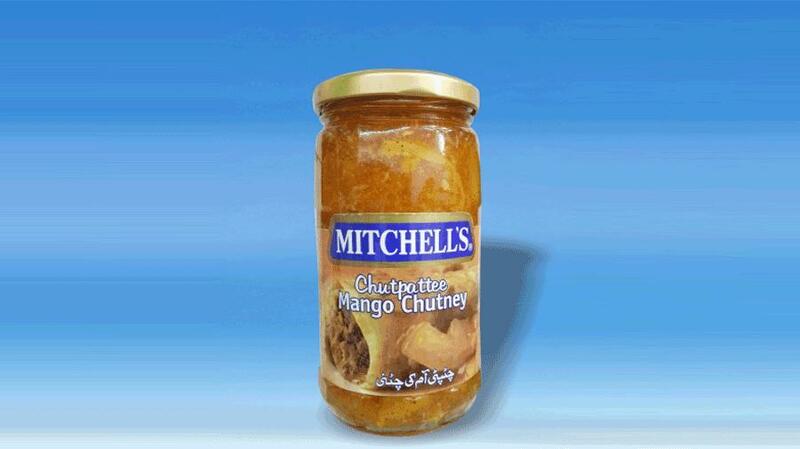 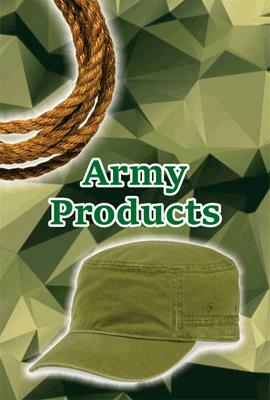 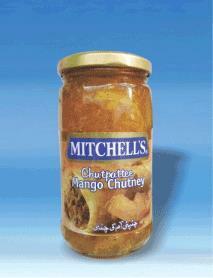 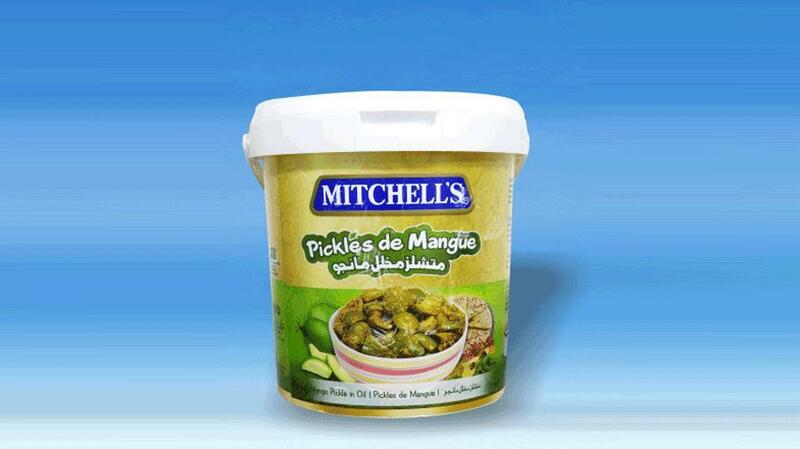 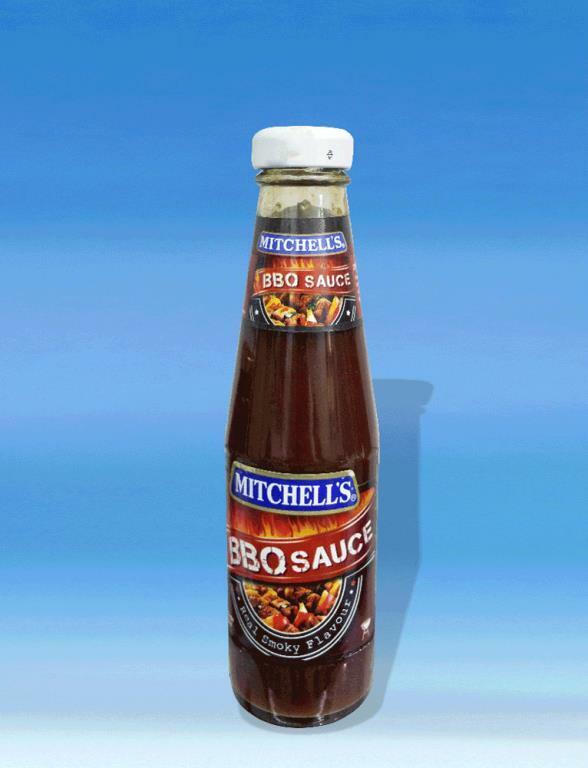 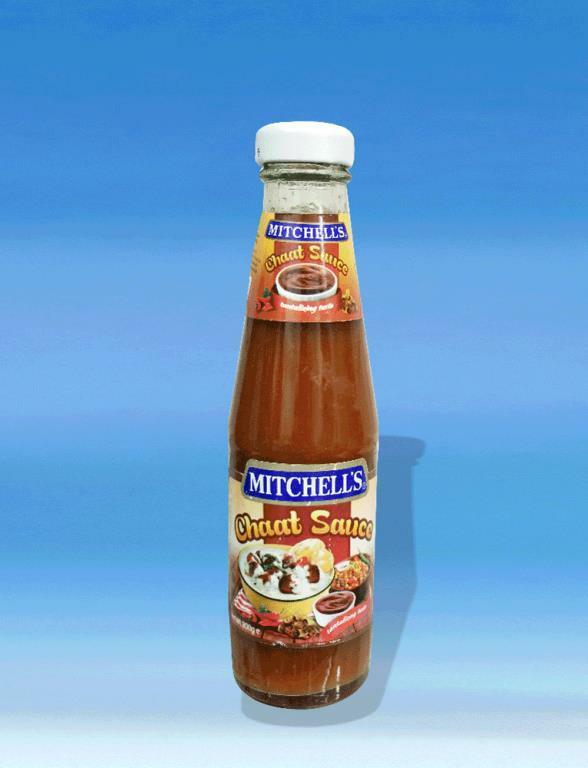 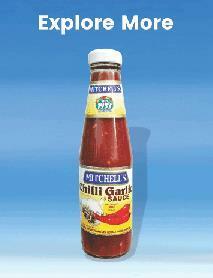 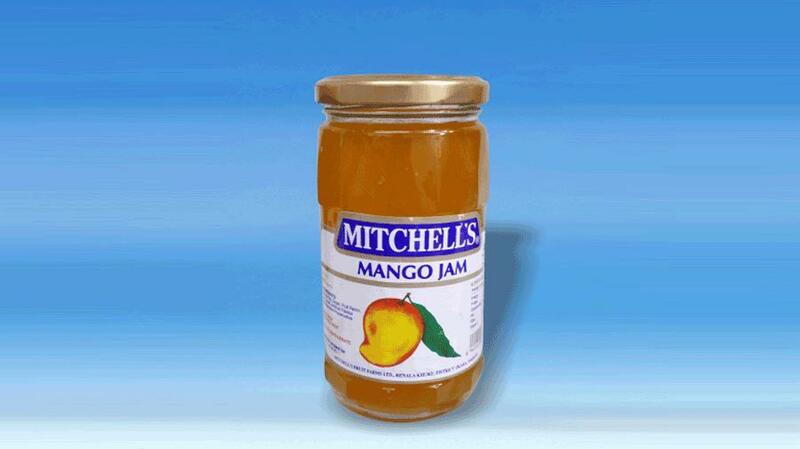 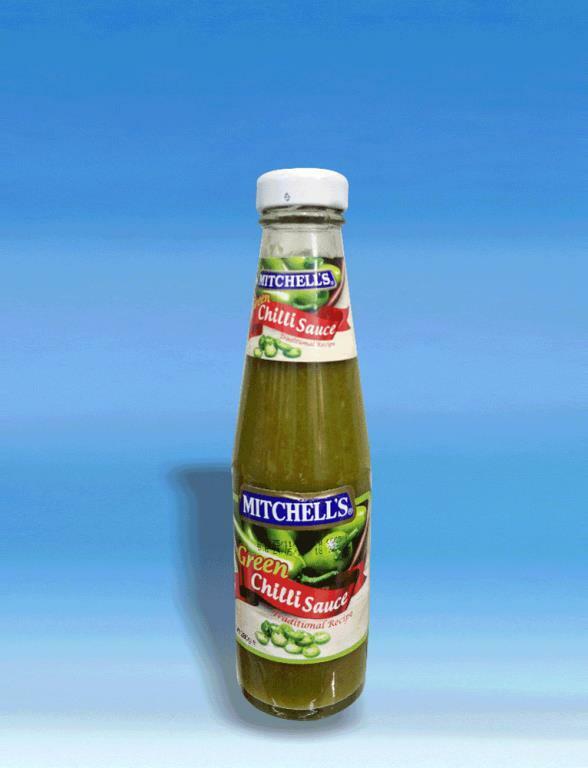 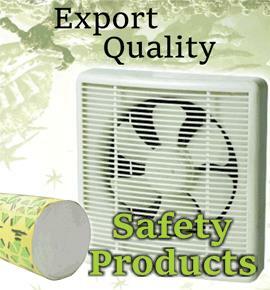 Mitchell's Mazedar Haleem is one of the best product item for its Haleem lovers. 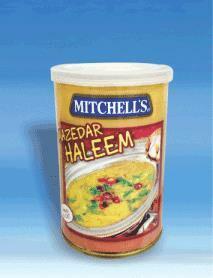 The old and secret recipe of Haleem is now in Kuwait with quick recipe to follow on. 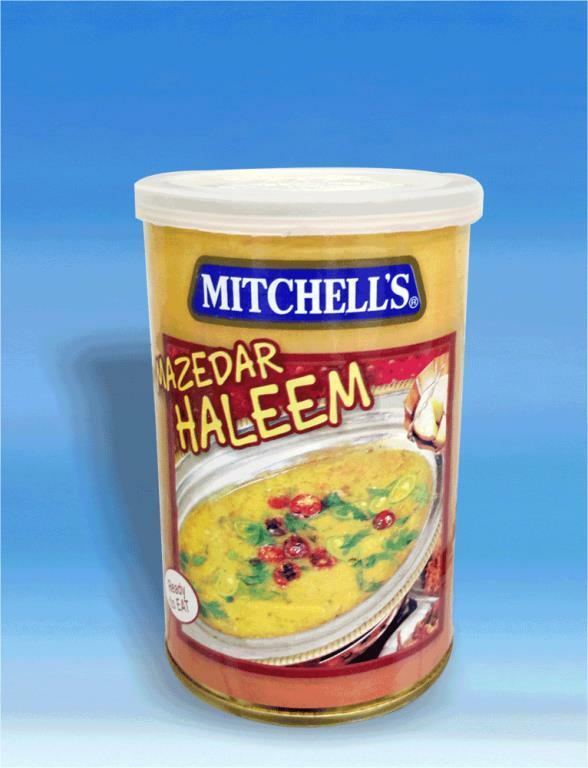 Instant recipe with the traditional taste of Haleem with its unique legendary and mouth-watering taste that no other brand can deliver. Now, enjoy the instant Haleem recipe, pack of 440g at PBC Kuwait.